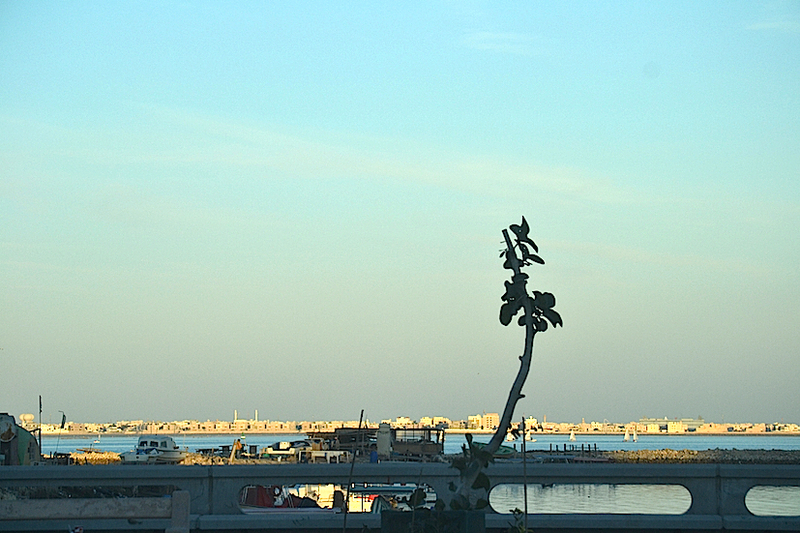 This tree stands proudly on the Manama waterfront as if to say it has weathered the severely high temperatures and is ready for the pleasant months ahead. A leading Bahrain astronomer claimed yesterday the worst of the summer is over and declared today as the first day of the ‘departure of the hot weather’. He attributed his findings to the ‘Suhail’ star rising over Bahrain skies. Only as the day progresses will we know how successful our starry friend has been to bring the promised ‘cool breeze’ but by the feel of it (35 C at 5 am), seems unlikely the swelter is going away anywhere soon!